New York's got the High Line, Paris has the Promenade Plantée, while London has a long lawn on top of a sewer. But despite its less than salubrious beginnings, the Greenway is an incredible stretch of green with the Olympic skyline at its west end and the Barking Creek Barrier at the east. It links a dozen green spots, from the Lea and Bow Bank rivers at the edge of Hackney to trackside scrub, the East London Cemetery, and East Ham Nature Reserve. It also takes you near Old Ford Island, Newham City Farm, City Airport and Woolwich Pier. 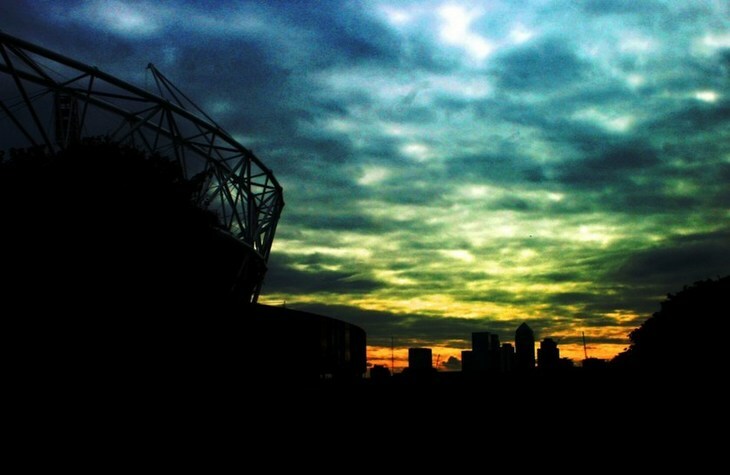 It takes in London's agriculture and industrialisation, its tourist sites and lost landmarks. But where did the Greenway come from? Around 1800 the river was relatively clean, with salmon and lobsters swimming in the Thames. Just 58 years later, the city experienced a hot dry summer that changed its landscape for good. The kind of summer we would now fantasise about was, at the time, a nightmare for London. The city's drainage system was terrible — sewage flooding directly into the Thames and onto its beaches. And that was just at low tide. At high tide the river washed the stinky muck back up the pipes, where it stagnated. Even once sewage had washed downriver it sometimes washed back up on the next tide. Londoners hated it; cholera loved it. Disraeli was on the money when he called the river "a Stygian pool reeking with ineffable and unbearable horror". The summer of 1858 is famously remembered as the Great Stink. 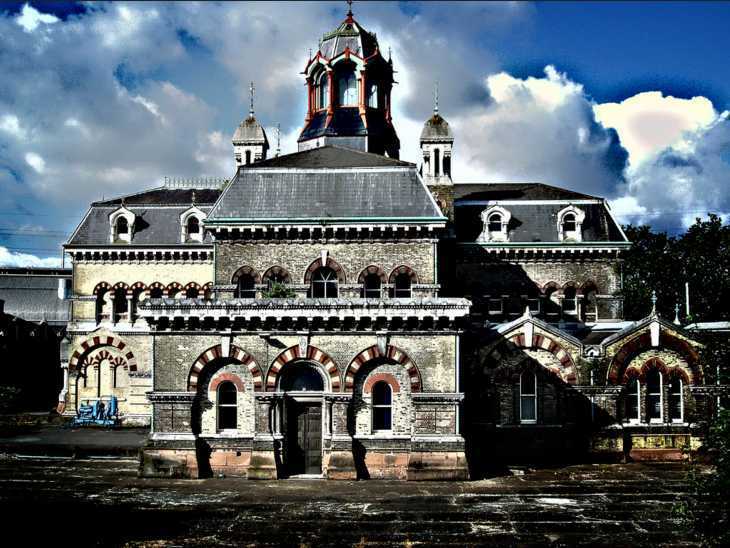 One of the city's most famous sons, Joseph Bazalgette, stepped up to the task, and designed London a 1,300-mile network of sewers on three levels, five miles of which runs from the Abbey Mills pumping station in east London to a treatment plan in Beckton. In 1991 a 'green strategy' for London was published, recommending developing, and establishing, networks where people could walk and cycle, as well as reintroducing wildlife to the city. The Greenway (it previously had the less salubrious name 'Sewerbank') was built on top of the sewer in the 1990s. Because the sewer had to be preserved, only a shallow layer of earth was used to cover the brickwork. It wasn't suitable for trees, so planted with grass and meadow plants in order to draw bees and insects. Despite its plentiful greenery, the walk makes no secret of its history — check out the signage, made from old sewerage pipes. More recently the 2012 Games' development authority commissioned an architecture firm to integrate the existing Greenway with the Olympic Park. They added touches like concrete perches built to look like second world war tank traps, and seats made of timbers salvaged from riverbanks. 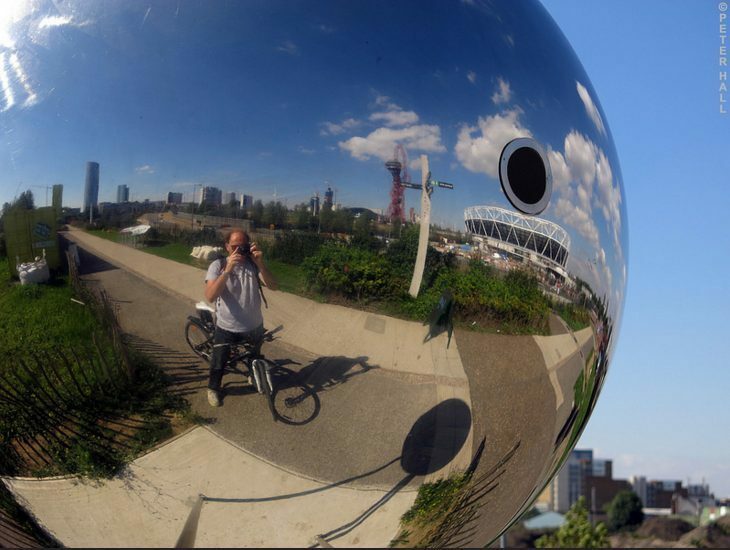 You can take this 7km route yourself on foot or by bike, from the Olympic Park, past Abbey Mills pumping station and East Ham Nature Reserve, and at its far end marvel at another feat of industrial engineering — the Beckton Alps, a manmade hill built on waste from the local gasworks. Newham Council is also piloting better lighting, with a view to opening the Greenway 24 hours a day although, at the moment, there are a few obstacles to enjoying the Greenway in its entirety. The Greenway's top end is currently closed thanks to Crossrail. Developers have also cited the creation of the new Pudding Mill Lane station on the DLR. 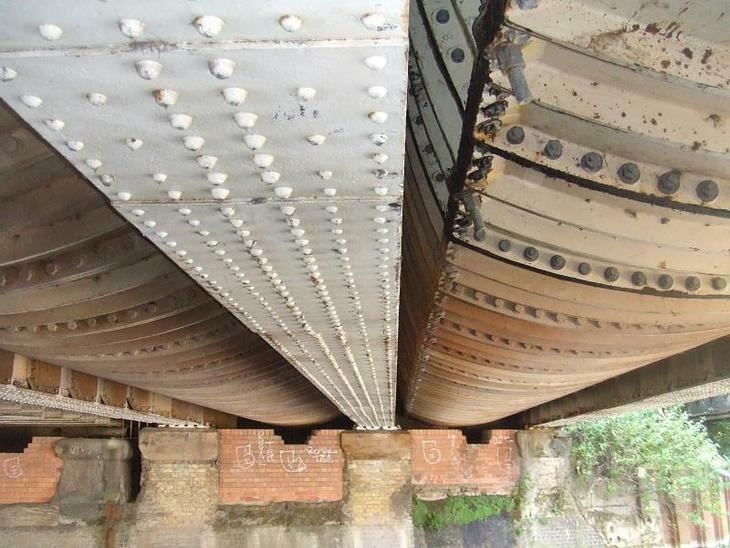 The Abbey Creek section between Stratford High Street and Manor Road is due to re-open on 18 May, but there’s no news yet on the estimated date for the first section, between Hackney Wick and Stratford High Street. We can't wait until the Greenway is fully open once more, allowing Londoners and tourists a fascinating walk through east London's past, present and future. Join the Facebook group Greenway Users or the mailing list for the Newham Quietways for updates.